In addition to choosing between the Ninja 125 and Z125, owners are now faced with another advantageous decision. To choose 0% APR HP finance or a £300 Kawasaki Insurance voucher? You decide! Ninja style is clearly visible in the new Ninja 125 with a silhouette and graphic treatment that owes much to Jonathan Rea's 4-time WorldSBK winning Ninja ZX-10RR. With the big bike look and feel, the 125cc machine surely fits well in the Ninja family. Find out more HERE. Calling upon Kawasaki's unique Sugomi styling character, the Z125 has the uncompromising naked looks that the Z brand is so famous for. With its full-grown size, low seat height and the 146kg curb mass; the youngest sibling of the Z family will represent a great entry point to the enduringly popular naked style segment. Find out more HERE. 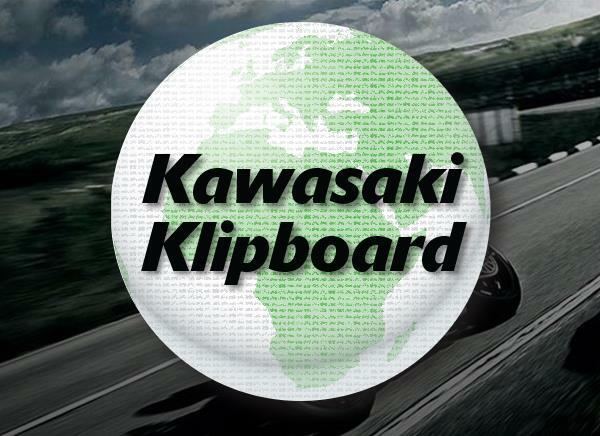 Visit the Kawasaki Kalculator to tailor the perfect deal for you. 0% APR HP: Credit is subject to status and is only available to UK residents aged 18 and over. Kawasaki Finance, a trading style of Black Horse Ltd, St William House, Tresillian Terrace, Cardiff, CF10 5BH. Finance offer ends 31/05/2019. 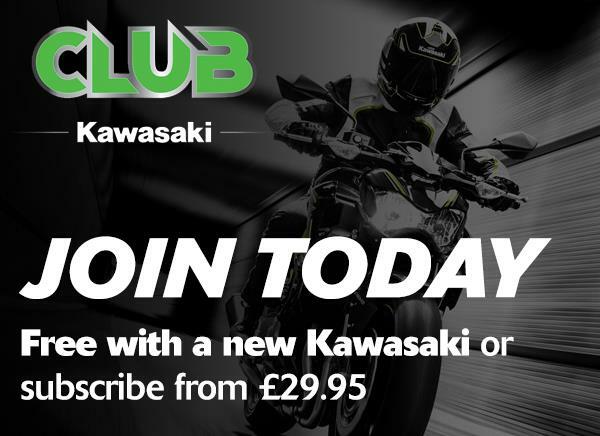 £300 Kawasaki insurance voucher: £300 insurance contribution applicable to Kawasaki Insurance policies only. UK residents only. Although every effort will be made to offer a quotation, insurance eligibility is dependent on Kawasaki Insurance underwriting criteria. Kawasaki Insurance is administered by Adrian Flux Insurance Services. 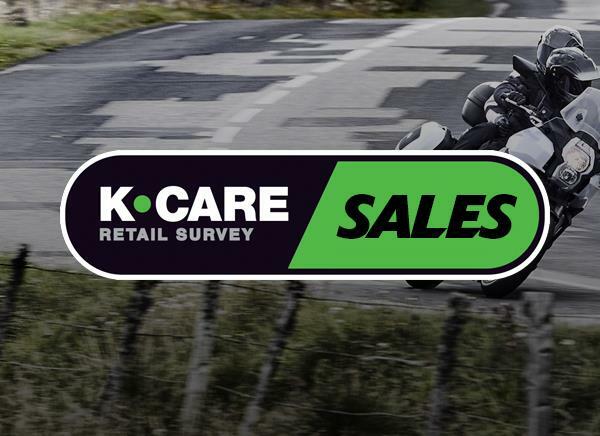 Offer available for Z125 and Ninja 125 models registered to customers between 01/03/2019 and 31/05/2019.